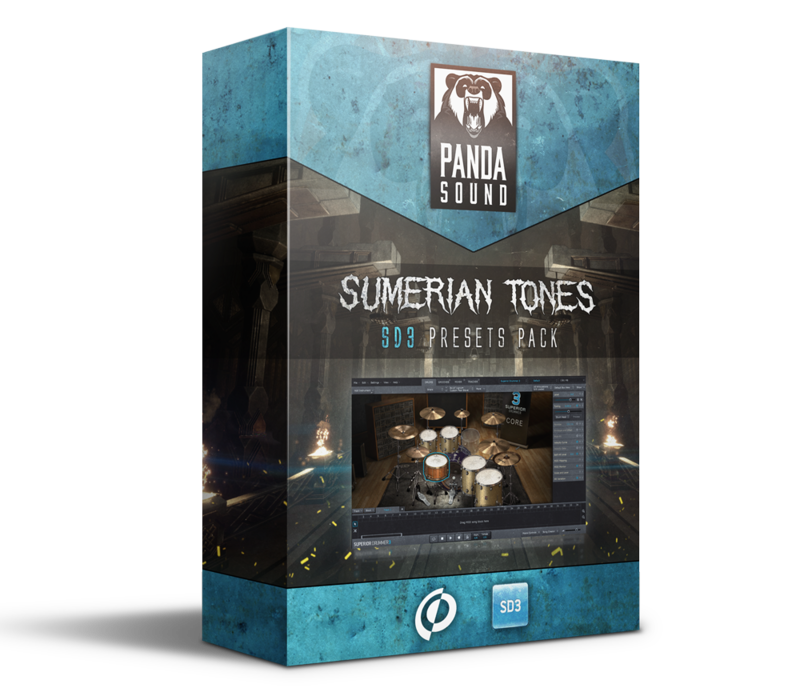 Sumerian Tones is our new presets pack for Superior Drummer 3! 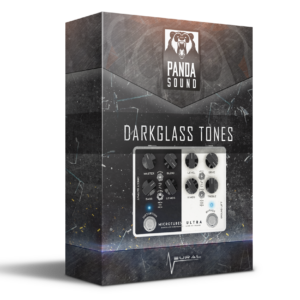 In this pack you’ll find 4 heaviest mix-ready presets. 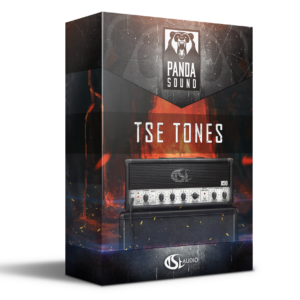 Matched specially for metalcore and djent songs. For using this pack you need basic Core Library only. 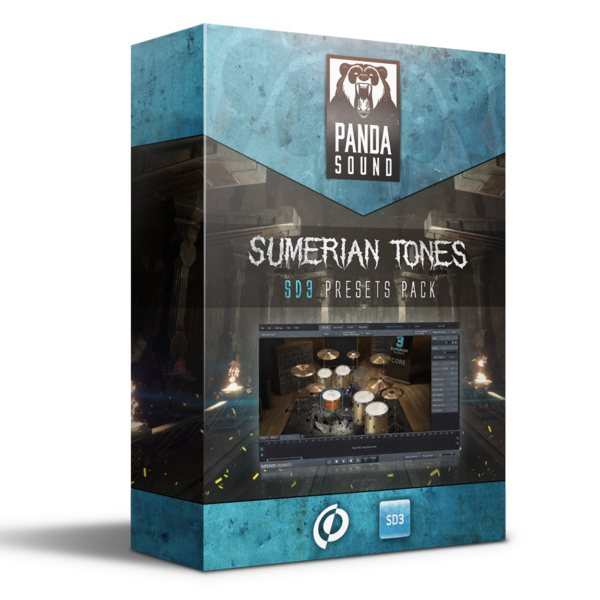 Toontrack – Superior Drummer 3 with basic Core Library.